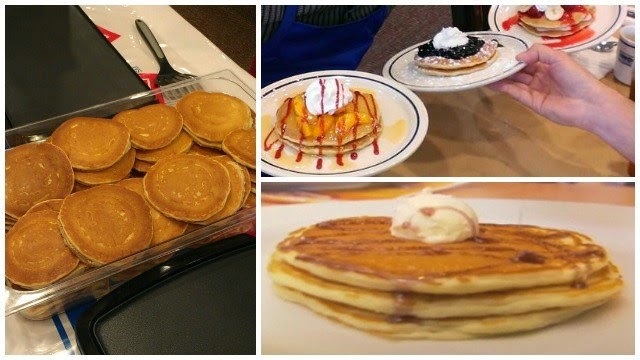 IHOP National Pancake Day celebrates 10th years on Tuesday, March 3. 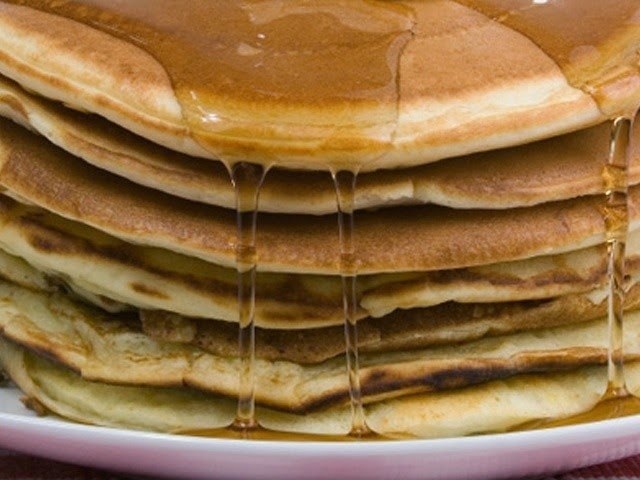 IHOP offers a free short stack of buttermilk pancakes to guests, asking only for voluntary contributions in return. Donations given to local children's hospital donation, Shriners Hospital for children, The Leukemia and Lymphoma society or other local charities. IHOP said the campaign has raised a whopping $ 16 million to date. With your free breakfast, IHOP will ask you to consider making a donation to children's miracle network of hospitals or other local charities Special room. 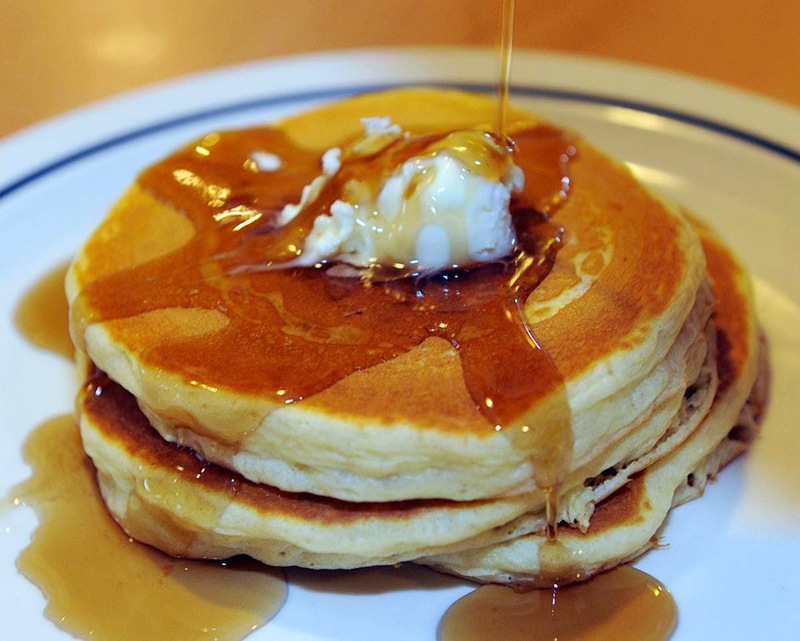 For the 2015 edition of National Pancake giveaway day, IHOP hopes to raise $ 3.5 million for charity. Pancake franchise has raised nearly $ 16 million in charitable donations associated with pancake day since 2006, when he started marketing action.